Making just her second career start, Goodonehoney (3-1) turned what appeared on paper to be a contentious contest of nine 3-year-old fillies into a laugher as she won the 1 1/16-mile Weber City Miss Stakes convincingly by seven-lengths. Breaking from the rail, the daughter of Great Notion was eager early, taking a tracking position into the first turn behind the early leader, Firth who set quick early fractions of 23.59 and 46.76. Under “Cowboy” Steve Hamilton, the eventual winner took the lead down the backstretch on her own will and from that point only the margin of victory was in doubt. Indy Union (7-1) made a strong outside rally to capture the runner-up spot a half-length ahead of post time favorite Shamrock Rose (8-5). 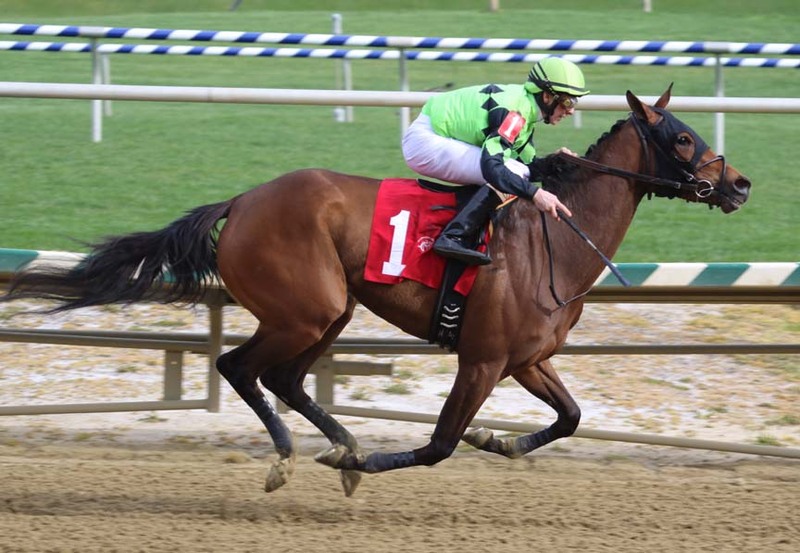 Goodonehoney will point to the Black-Eyed Susan Stakes at Pimlico on May 18th. Running time for the about 1 1/16 miles was 1:43.49. 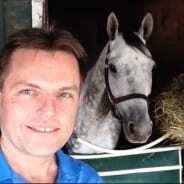 Owner: Kasey K Racing Stable LLC, Final Turn Racing Stable LLC and Day, Michael R.
Layla Noor steadied when put in tight soon past the three-quarter pole and faded from that point.